The Assassin’s Creed series has yet to make its official debut on Nintendo Switch, but it seems like this will be happening in the near future. European retailer MediaMarkt is currently listing an Assassin’s Creed Compilation for Nintendo Switch, as well as for PlayStation 4 and Xbox One. This compilation is apparently releasing on March 29th. No other information is currently available on the Assassin’s Creed Compilation, so it’s not yet clear which games will be included. 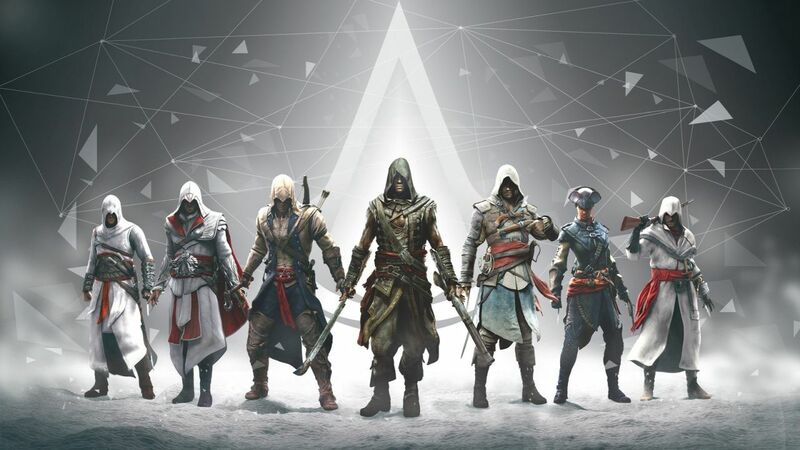 Considering the Assassin’s Creed: The Ezio Collection has been released around two years ago on PlayStation 4 and Xbox One, the Assassin’s Creed Compilation should include some other entries in the series. The latest entry in the series released on PC, PlayStation 4 and Xbox One is Assassin’s Creed Odyssey. Set in Greece, the game sports the deepest RPG mechanics ever seen before in the series.